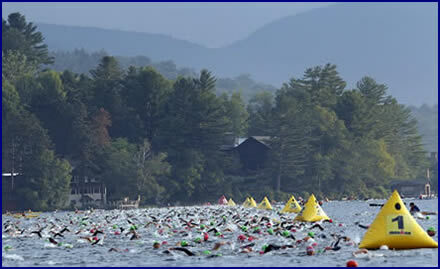 Buoy – blow-up / floating markers that are used to designate the proper swim course during a race. 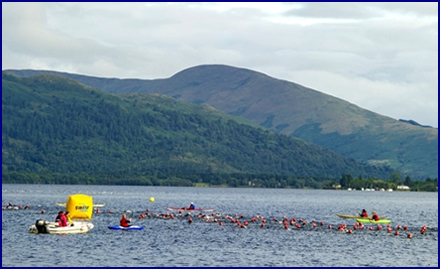 Triathlon is one of the fastest-growing sports around, and we’ve got you covered with our triathlon inflatable race mark buoys. We have been in the race buoy business for over 35 years and our expertise, quality and customization helps meet your events needs for years to come. Most of our customers report that their buoys have a life span of up to 20+ years when taken care of, so you definitely get your monies worth and then some. 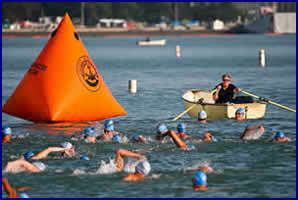 Our Inflatable Buoys have been in races world wide. 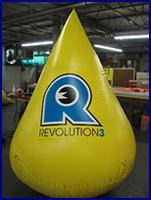 We are happy to custom print, size and shape a buoy to meet your exact needs. –If visibility is your concern we have you covered. –If price is your concern we are happy to help with pricing concerns. –If durability is a problem, we would be happy to send you a sample of materials used before you order. The best thing about working with ETP is that it is CUSTOM MADE to your NEEDS, no matter what those needs are. So contact us today, let us know what you are thinking and we would be happy to give our expertise and customization so that your event is one of the most notable ones around.